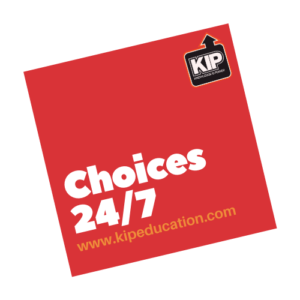 KIP Education have developed a number of support programmes to support children’s resilience in primary and secondary schools. Peer mentoring has been evidenced as having a positive impact on the emotional health and well-being of children and young people. Improving attendance and educational attainment whilst developing friendship skills in a positive environment. WHAT IS MENTORING, AND WHAT IMPACT DOES IT HAVE FOR PARTICIPANTS? Peer mentors provide advice and guidance whilst acting as a positive role model for younger people who require their support. What impact can mentoring have?